There's no job available for this district. Please check back later! No online registration at this time. Beijing Kezhi Times International Consulting Co. Ltd has a reputation for some of the best middle and secondary schools in China. 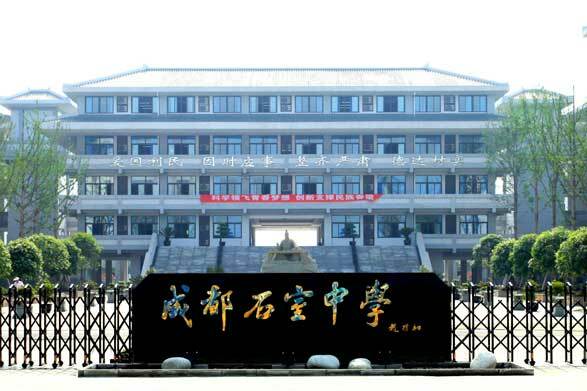 One of its schools, Hefei #1 Middle School is the top-ranked in Anhui province. Operating since 2008, Kezhi has six BC offshore school locations. 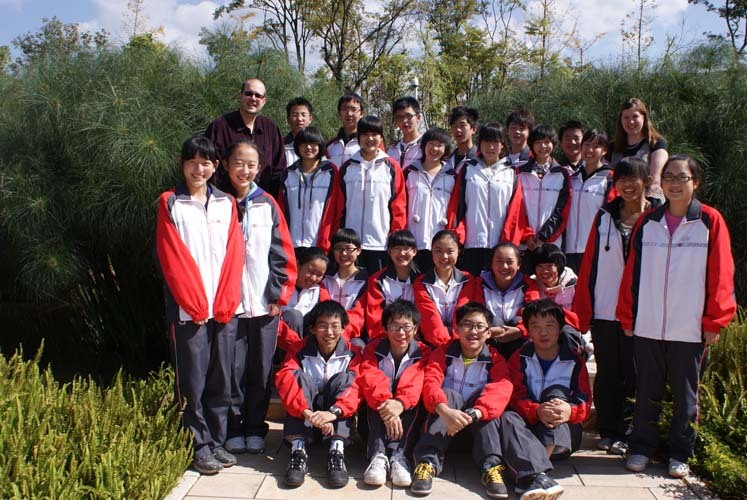 Kezhi’s secondary schools, Canada Hefei, Chengdu Shi Shi, Canada Langfang, Canada Kunming, Canada Zibo, and Canada Changchun Shiyi Secondary School all offer the BC curriculum to students in grades 10-12, and classrooms are well resourced to meet the needs of all the courses offered. 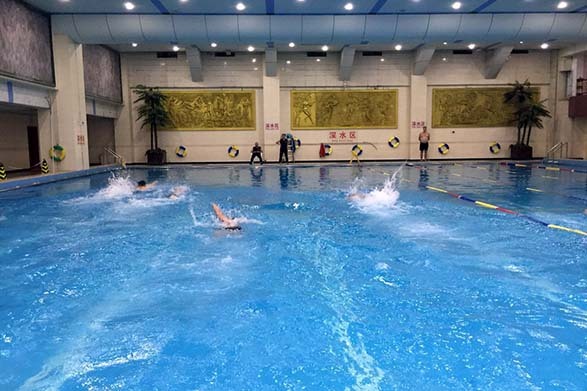 One of its most prestigious schools, Chengdu Shi Shi Secondary has facilities equipped with the latest technology and multimedia equipment. Kezhi’s schools are also known for having strong collaboration among administrators, teachers, students, and parents. Changchun is a short train ride to Harbin, a city known for its world-class Ice and Snow Festival. The Changbaishan National Nature Preserve is a popular destination for hiking and enjoying the mountain scenery. The residents are friendly and welcoming, and food is a large part of their cultural identity. There are a lot of Western and Chinese restaurants to enjoy. The city’s many post-secondary institutions give the “Chun” the feel of a bustling college town full of youthful energy. Chengdu is an ultra-modern city of 14 million people and the capital of Sichuan province. It is home to the Giant Panda Park and breeding centre, and the largest mall in the world. Chengdu is the heart of Sichuanese culture, famous for its spicy food and teahouses. The city is a magnet for the world and breadbasket for multiculturalism. The city’s traditions, art, and music date back centuries. Hefei is a large capital city conveniently located within a short train ride to Shanghai and Beijing. Hefei offers the best of both worlds; affordable living in a third-tier city with the ability to spend the weekends in Shanghai and take in all that the great city has to offer without having to pay the exorbitant costs of living there. It is a great place to immerse in modern Chinese culture without the distractions of a large expatriate community. 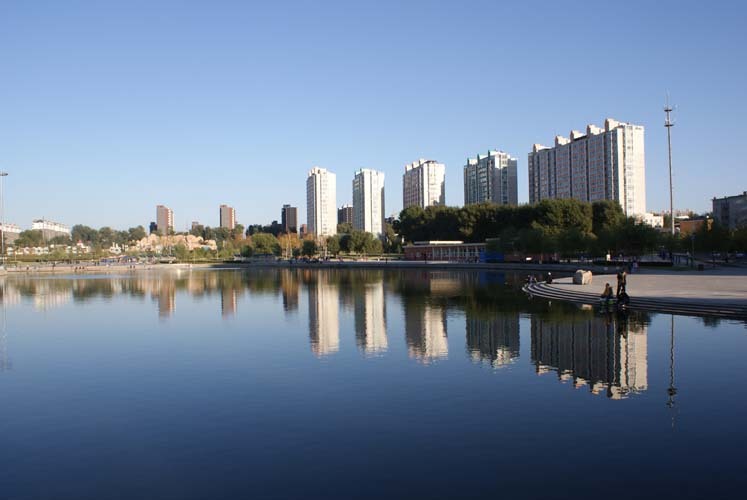 Kunming is one of China’s most liveable cities and beautiful regions. Known as “Spring City”, Kunming is lush with greenery and exudes a tropical feel with palm trees and flowers blooming year-round. From hiking, biking, climbing and trekking through ancient villages, this area attracts outdoor enthusiasts from around the world. From Kunming, travel to Thailand, Vietnam and Laos is easily accessible. 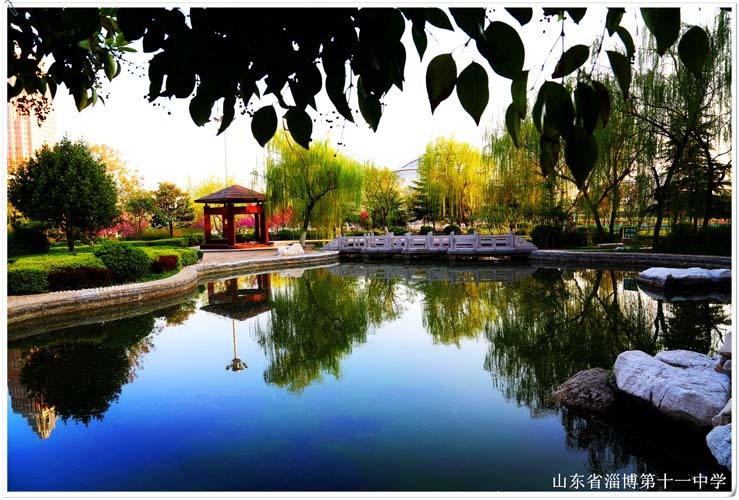 Langfang is a developing city with a growing expatriate community. It has several foreign fast food restaurants, and a Carrefour and Walmart where some foreign groceries can be bought. The community is great, and there are many wonderful Chinese restaurants to go to. Langfang has a large Mall, which has many name-brand stores and an IMAX theatre. Zibo is a city of four million people. It has convenient transportation infrastructure, Western-style shopping centres, and restaurants. Zibo is a very affordable city to live, and teachers live comfortably. 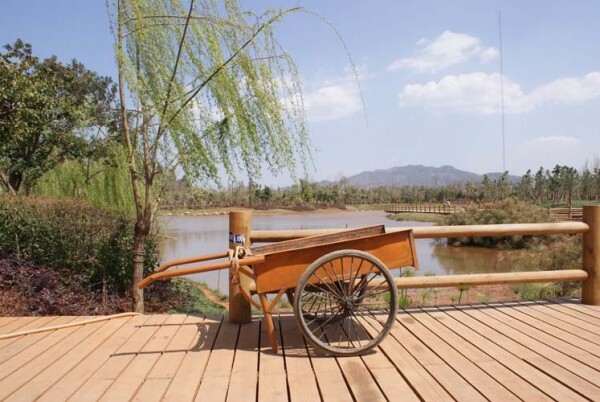 While living in Zibo, teachers can enjoy hiking and exploring historical buildings, Zhoucan Ancient town, Liao Zhai Garden Caves, and hot springs. 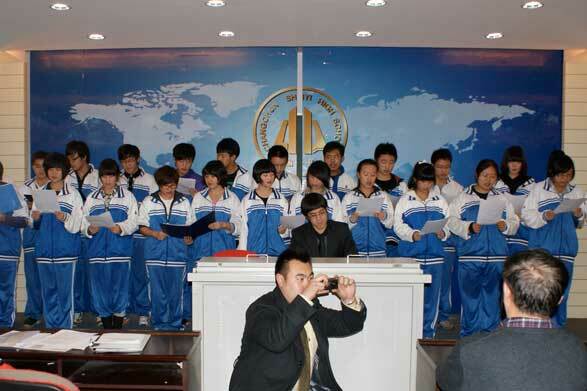 Kezhi’s schools are relatively small—Canada Changchun Shiyi Secondary School (CCSSS) enrols just over 110 students. BC teachers and support staff work as a tight-knit and supportive community resulting in a happy and desirable workplace setting. 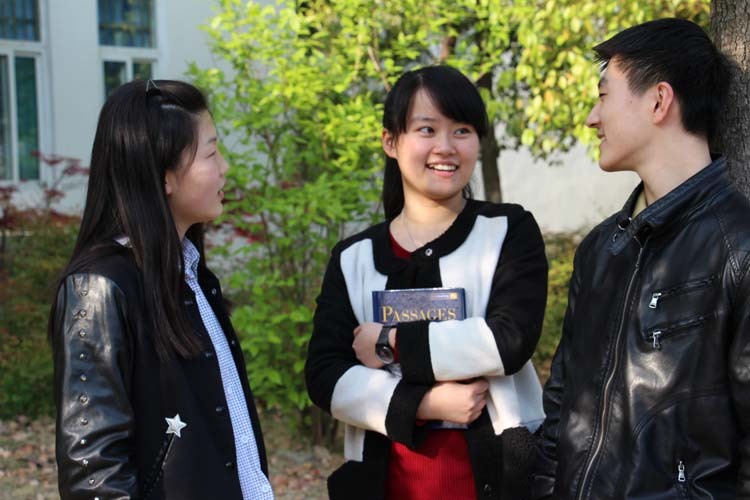 Overseas teachers are warmly welcomed and appreciated by locals in the community. Kezhi’s teachers earn a competitive salary from $47,000 CAD to $56,000 CAD plus housing annually. Returning teachers also receive an annual resigning bonus. There are opportunities for promotions to leadership and administrative positions to interested and qualified teachers. Teachers enjoy a high level of collaboration among peers and enthusiastic support from administrators. Mr. Rodger Lindstrom at rlindstrom@shaw.ca for schools in Changchun and Kunming. Mr. Adrian Conradi at intedconsulting@gmail.com for schools in Chengdu, Hefei, Langfang, and Zibo.